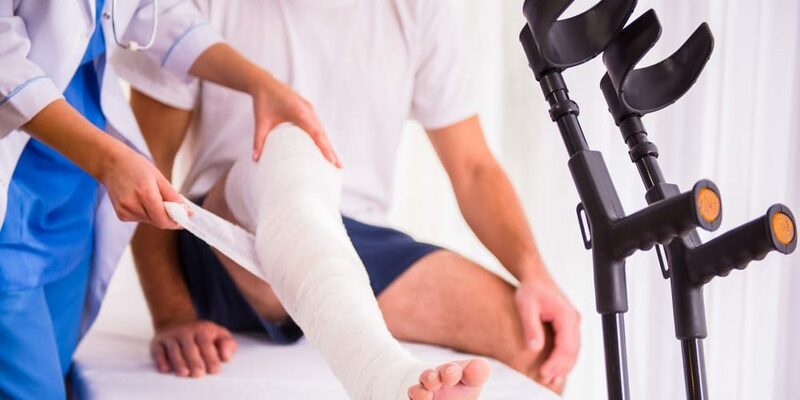 Looking for Disability Insurance in Florence? 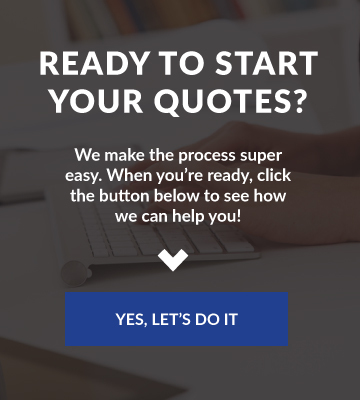 Hicks & Associates has got you covered! If that sounds like you, don’t worry. 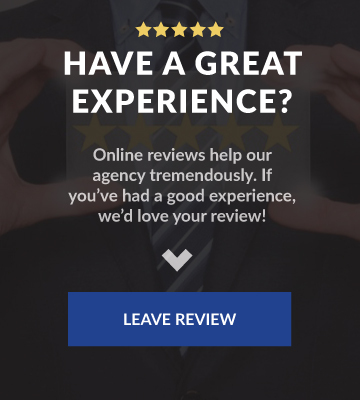 The team at Hicks & Associates is here to help. If this sounds confusing, don’t worry. 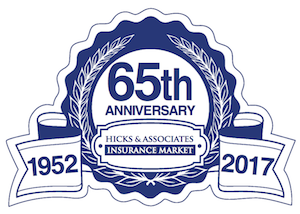 The team at Hicks & Associates is here to walk you through your options and make sure you get the best possible coverage for your needs and budget.